The practice of yoga never ceases to amaze me of how powerful it is when it comes to changing lives, giving hope, and bringing people together. My latest story is with a yogi who when turning to yoga brought her closer to her mother, as well as repairing her mind and body. 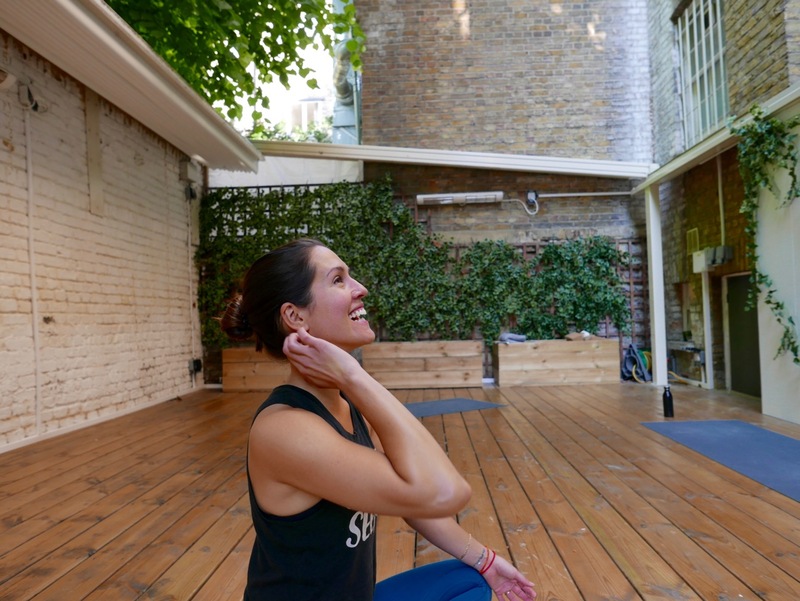 I am excited to introduce you the truly lovely Mariel Witmond, a London based yoga teacher whose warmth and kindness circulates around the room when she teaches at the stunning outdoor studio in Earls Court, Method Movement. This was one of those classes you realise how lucky you are to have found the practice and you'll be hard pushed to leave without having a big smile on your face! 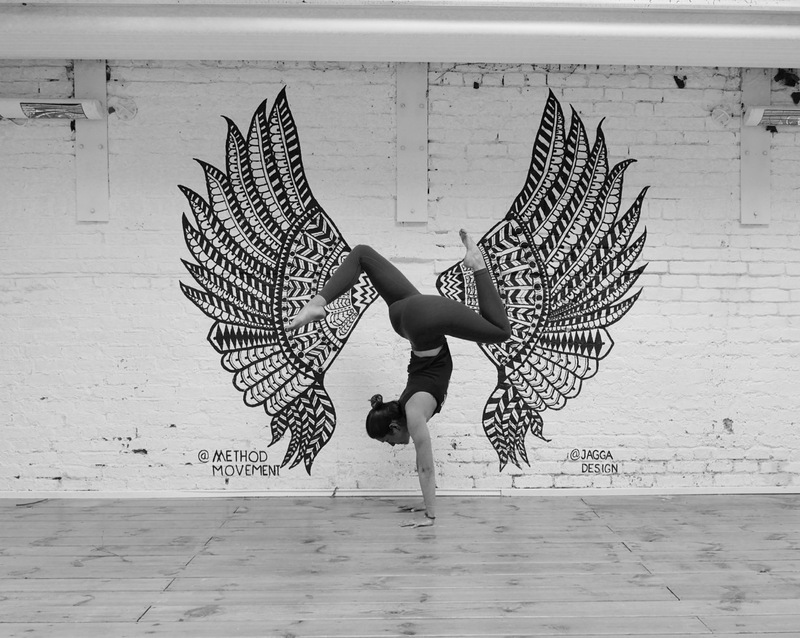 What brought you to the world of yoga and do you remember the very first time you practiced? I did yoga for the very first time at the age of 17 in New York. I went with one of my best friends and we giggled our way through it finding so much of it absurd. I was young and insecure and it took me outside of my comfort zone. It came back into my life through my mom who started practicing yoga while my family lived in Malaysia (by then I had moved to LA). She went on to become a yoga teacher and it was something we shared together (it would actually become one of the primary things that repaired my relationship with my mom). Yoga always existed in the periphery throughout my 20’s - I would go to classes here and there. I was hyper mobile with a very flexible back, which I soon injured by pushing it too far and not being aware enough of, or loving enough, my body. 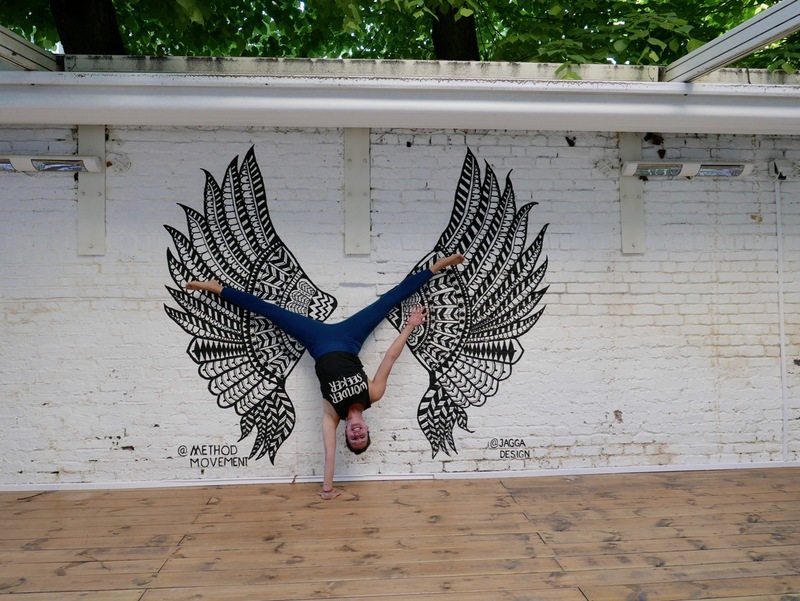 In many ways I think my back injury transformed my relationship with yoga - injuries can teach you so much about yourself. Did you ever work in another field and since starting to teach how has your outlook on life changed? I worked for 11 years in the entertainment industry, first as an agent representing models at Ford NY & LA and then moved into casting where I set up a company called Casting Network internationally (it’s what brought me to London). I fell in to both jobs if I am honest. 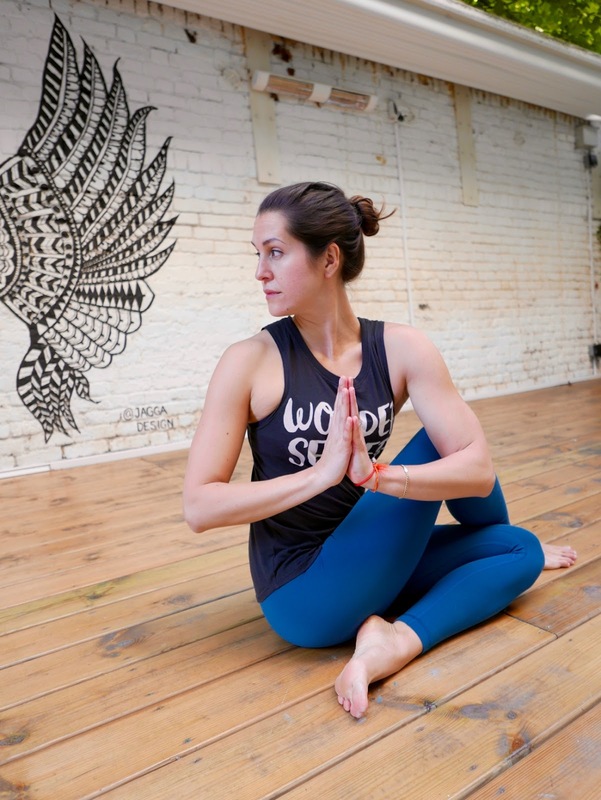 In between the two I had considered becoming a yoga teacher and taking a year off to figure myself out, but I had just bought a house and financial pressures stopped me from doing so. My journey with yoga has been a long and gradual one, but without doubt it has changed my life for the better. Without me even truly realising, it brought me back to myself. It taught me how to love myself and my body, how to listen to myself and my needs, how to find moments of peace amidst the chaos. It showed me how capable I am, it has given me awareness, and the journey continues every day. What's your morning routine, if you have one? My morning routine mainly consists of feeding my dog Freddy and making my morning matcha latter. I never go without doing those two things. Depending on the day I either prepare to teach or I go take a class with my husband before he heads off to work. I find the first thing I need to do is find silence and just check in with myself. A walk often helps. I think the most powerful questions I ask myself are “is this true?” if I am experiencing limiting beliefs and “will this matter tomorrow?” if I am overly stressing over something that shouldn’t be taking up so much of my time and energy. I 100% cannot live without my matcha latte. My husband says it’s my crack. I religiously make it every morning and am meticulous about the ingredients! Music. There is something so incredibly therapeutic to me about music, I can lose myself in it (and find myself). My bed. Sleep is so important so having a comfortable place to sleep is really important. My dog Freddy. He’s been by my side almost from the very moment I moved to London. He keeps me sane (even when driving me insane) and it’s amazing to experience the unconditional love dogs give to us.